Robert L. Harris was born on November 2, 1939 in Monte Vista, Colorado to Cecil and Celastine Harris. "Bob" as he was affectionately known was married to Norma DeMarcus and they raised two children, Dale and Pamela. Norma passed away in 1985, and Bob never re-married. In 1975 Bob and his family moved from Pueblo, Colorado to Kansas City, Kansas. Throughout Bob's lifetime, he was a jack of all trades. He mostly did all kinds of maintenance work from cars to asbestos removal equipment and to apartment maintenance. Bob was certified in heating and air conditioning, as well as swimming pools. To sum it all up, Bob did whatever it took to be a good provider for his family. Bob was a proud veteran of the United States Army. Robert Harris passed away peacefully in his home in Eads, Colorado on Monday, August 1, 2016 at the age of 76. He is survived by his daughter Pamela and husband Tony Selement of Norman, OK, 6 grandchildren: Brenda, Michael, Matthew, Justina, Jeremy and Jason, 13 great grandchildren also survive. Bob is also survived by his close friends Mike & Renay Crain of Eads. Bob was preceded in death by his wife, Norma, his son Dale, 1 grandson, his parents and 3 brothers. Bob was a hard working, honest man who will be greatly missed by his family and friends. Graveside funeral services were held on Saturday, August 6, 2016 at the Eads Cemetery in Eads, CO with full military honors provided by the Kit Carson VFW Post #3411 and the William Kimmell VFW Post #9700. 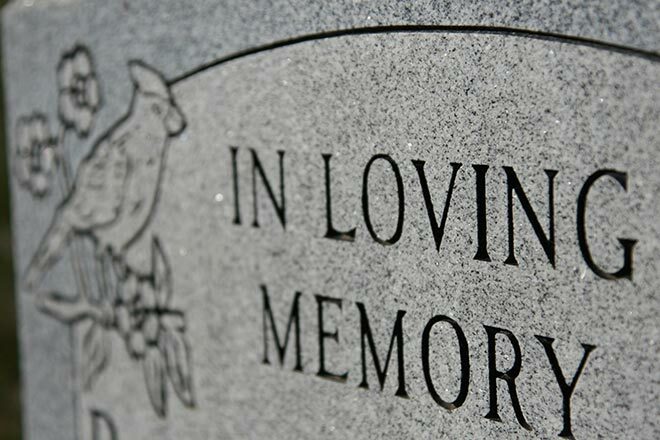 Friends and family can sign the guestbook and register online condolences at www.brownfuneraldirectors.com. Funeral arrangements were entrusted to the care of the Brown Funeral Home.